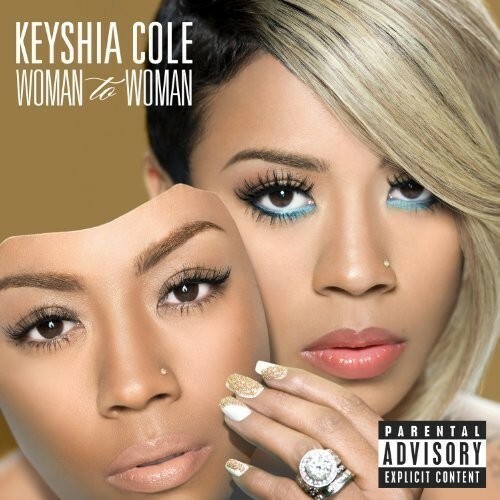 Keyshia Cole gives us an early listen to one of a bunch of collaborations she has in store for her November 16th album Woman To Woman. Ms Cole although now happily married can't seem to get off the same heartbreak themed songs that has been her trade mark for years. Philly Rapper, Meek Mill actually saved the day with a verse. It’s definitely not my favorite Keyshia track, but it’s still a solid effort. Take a listen to the song below, and post your thoughts!